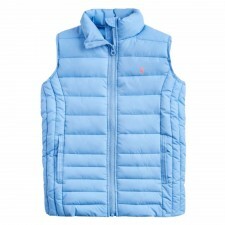 Perfect for layering - this ladies Joules quilted gilet in blue is extremely lightweight. 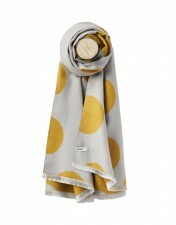 Ideal for wearing on its own or under a coat, depending on the weather. 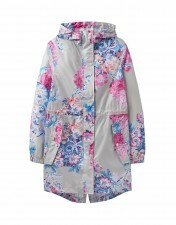 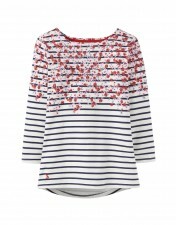 Joules have added quilting stitch detail too for added texture and interest.